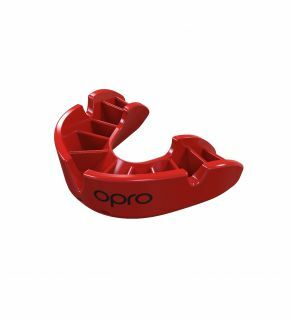 With elbow, knee and shin techniques legal in Muay Thai, having the right protection is essential. 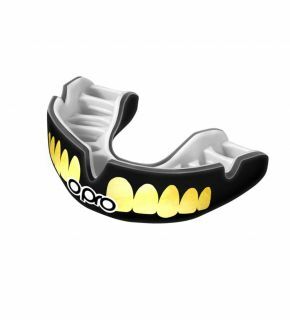 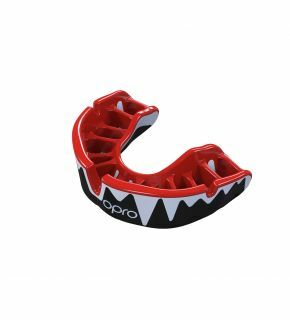 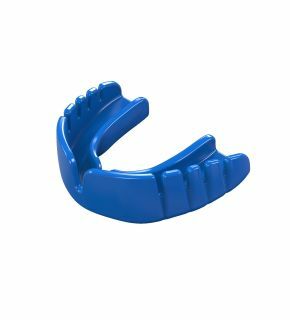 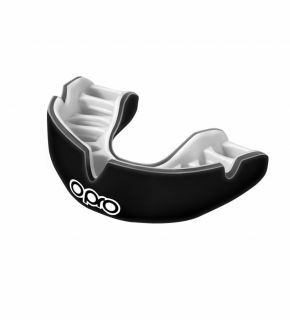 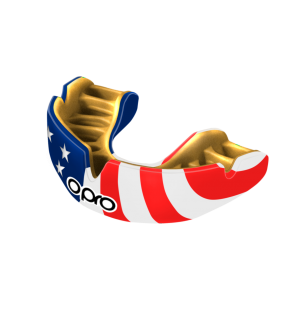 Our range of Muay Thai mouthguards is perfect for protecting your teeth, gums and lips. 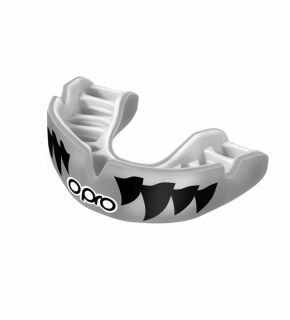 Choose a fang design to intimidate your opponent, or pick one of the other patterns or colours from the range. 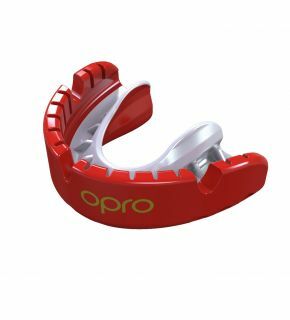 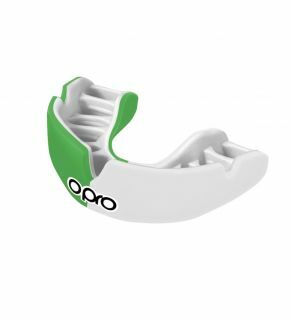 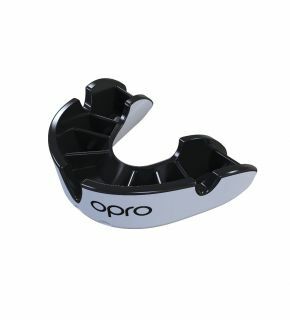 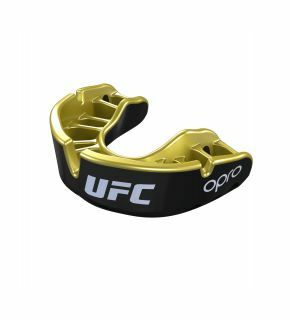 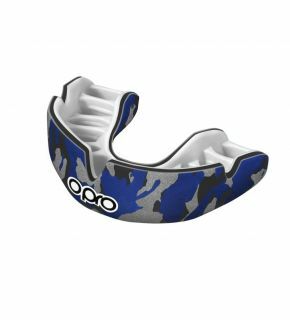 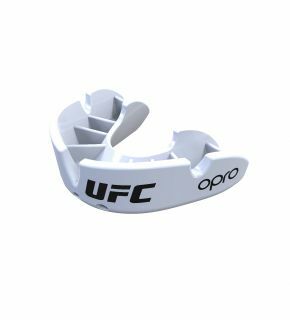 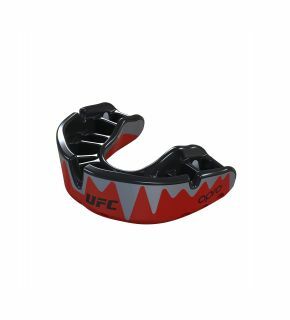 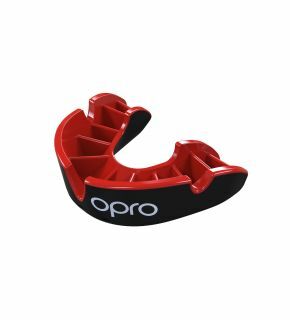 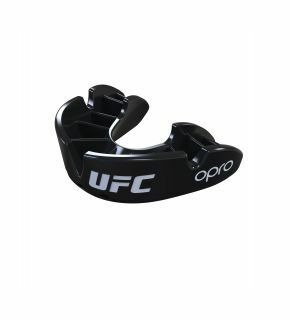 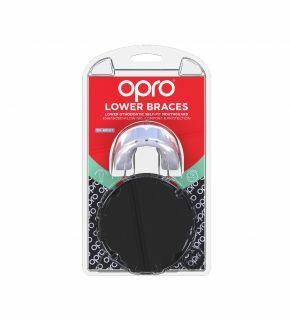 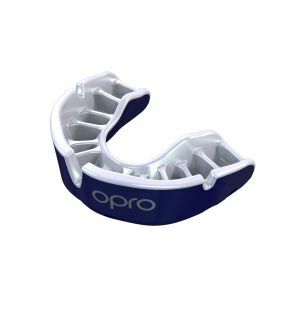 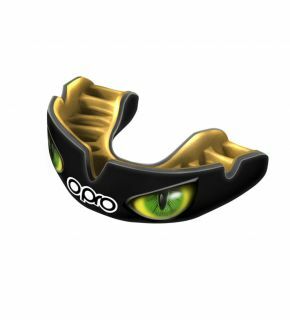 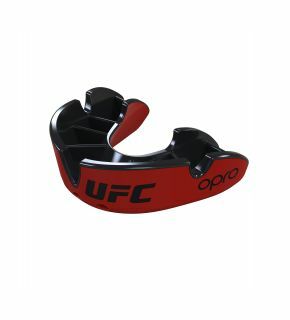 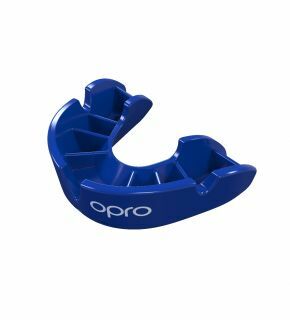 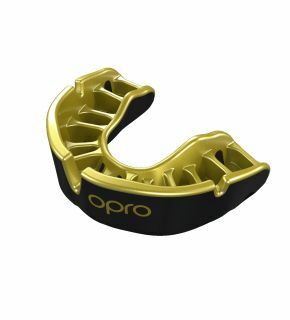 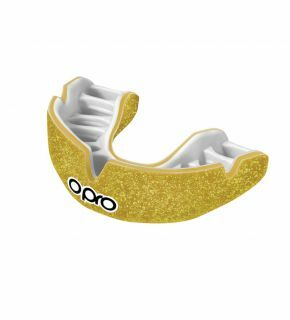 All our muay thai gum shields offer Boil and Bite fitting, so the mouthguard moulds to your teeth. You’ll be impressed by the comfort and security of the fit.